I am a mother of five, grandmother of three, a lactation consultant, and a doula. 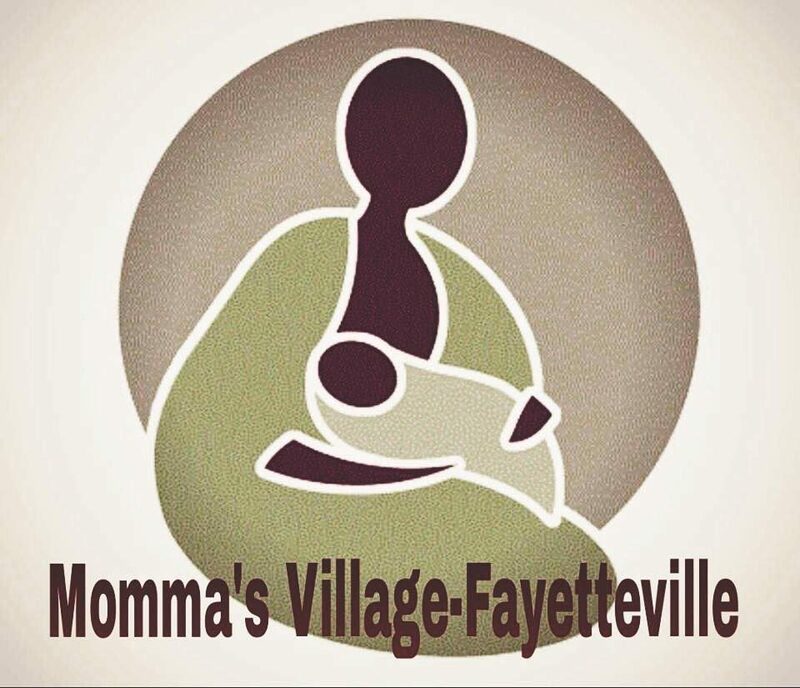 I have a nonprofit, Momma's Village-Fayetteville and Momma's Village Doula Collective which I provide breastfeeding and birthing support to families of color. I also have a private practice lactation clinic, Alpha & Omega Lactation Services where I provide clinical lactation support.